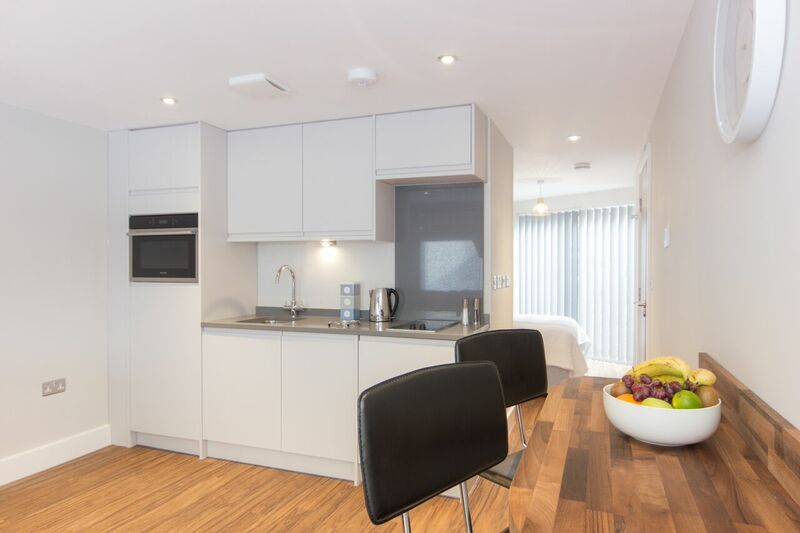 Citystay’s apartment scheme “The Dales” is comprised of the twin blocks “Rosedale House” and “Ryedale House”. 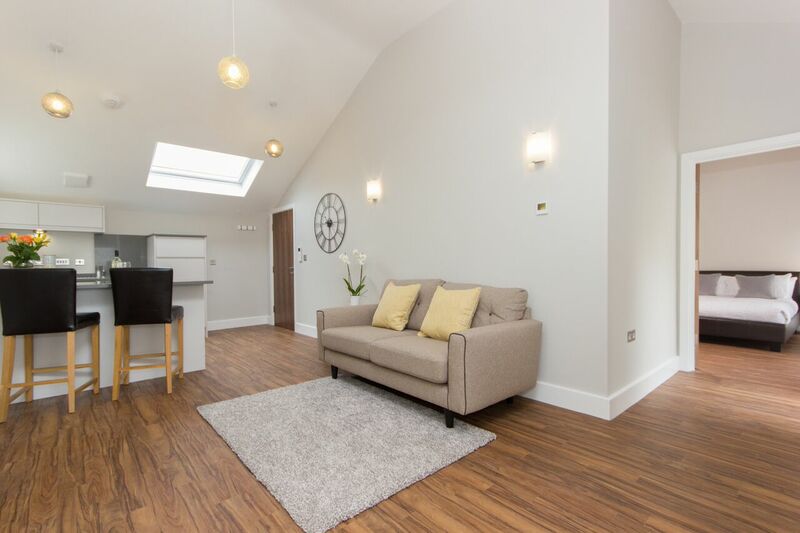 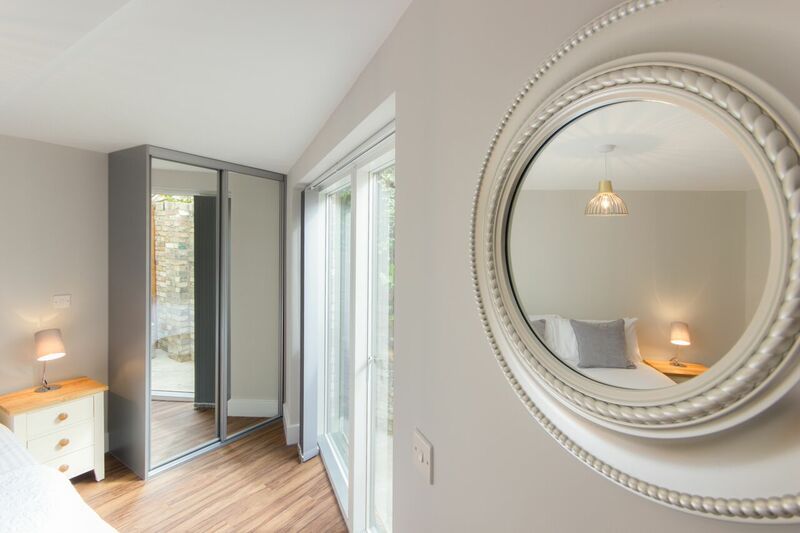 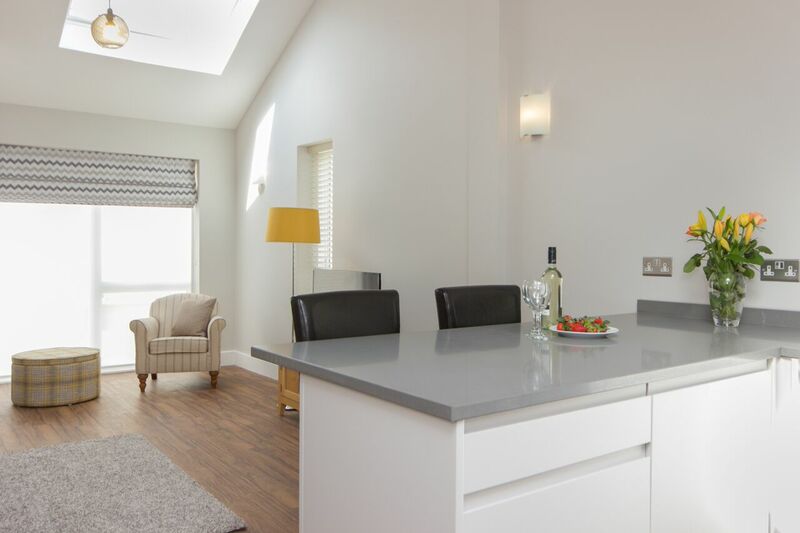 Our selection of studio apartments at The Dales are comprised of the following. 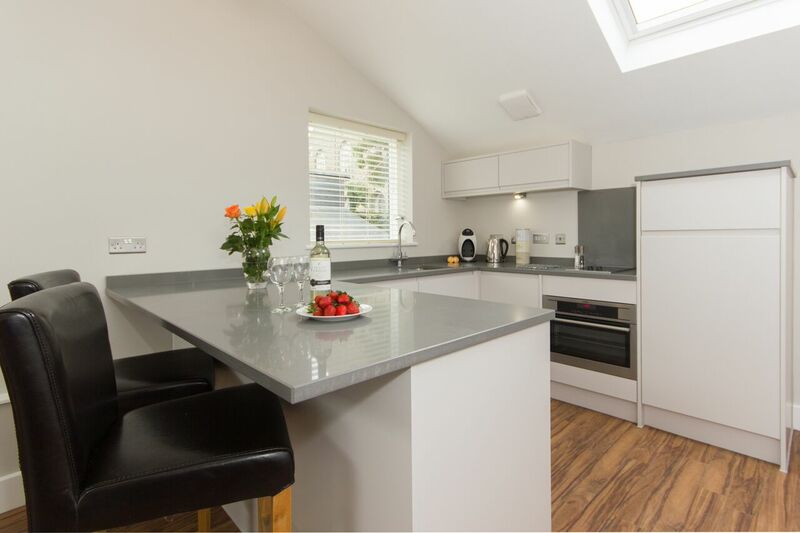 Open plan and fully equipped kitchens including built in ovens, induction hob, fridge and freezer, washer/dryer and microwave. 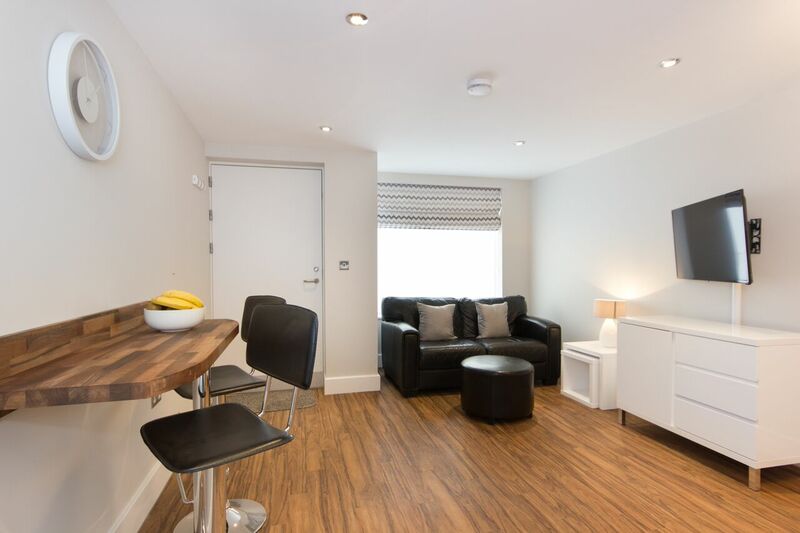 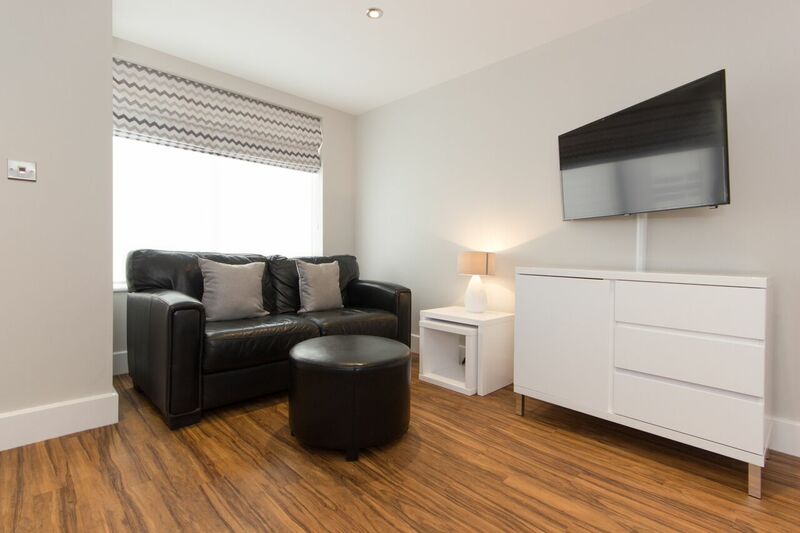 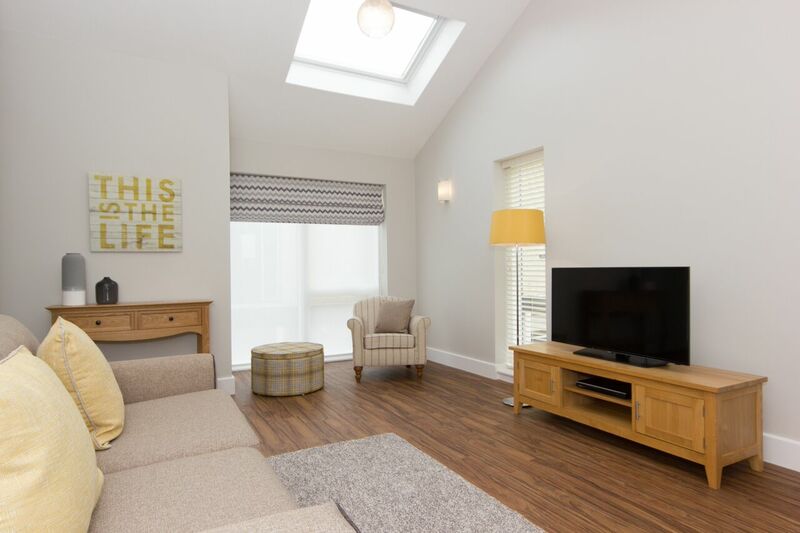 Living and dining areas with relaxing sofas, widescreen digital TV, DVD player, iPod docking station and digital radio. 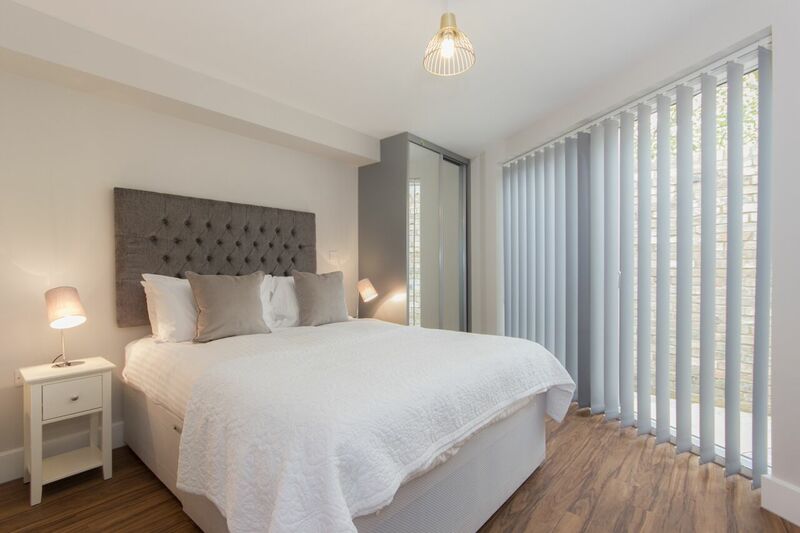 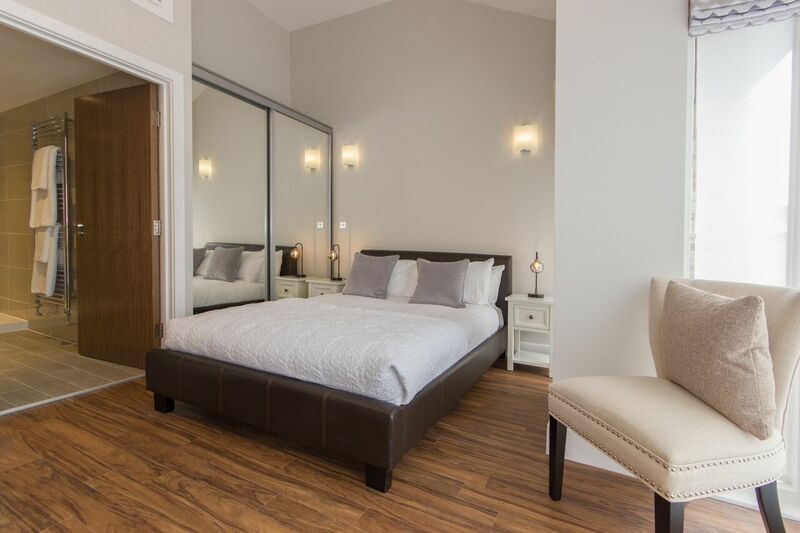 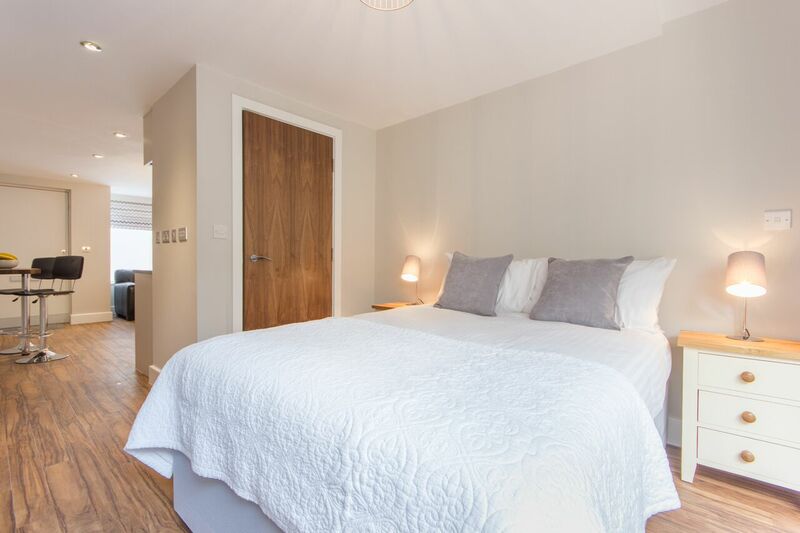 The spacious bedrooms contain double or king sized beds with pocket sprung mattresses, luxury Egyptian cotton linen, bedside units and built in wardrobes. 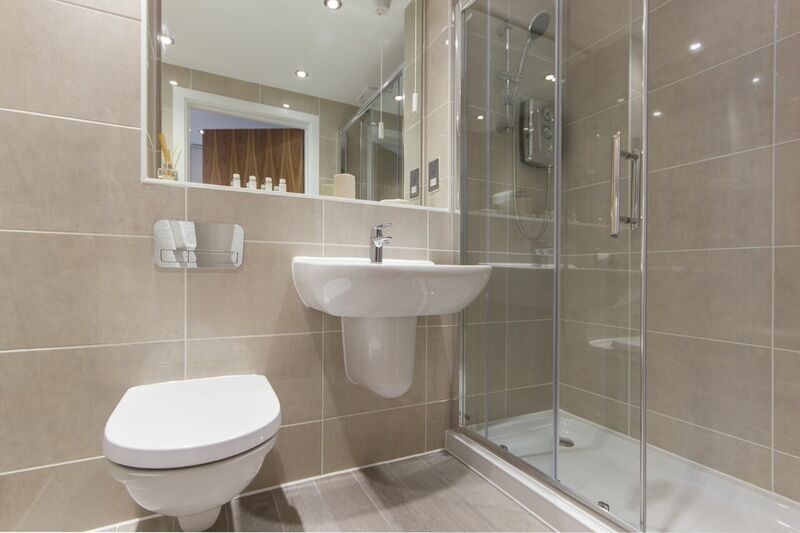 Each bathroom contains a bath and/or shower, contemporary wash basins, low level W.C. and heated towel rails. 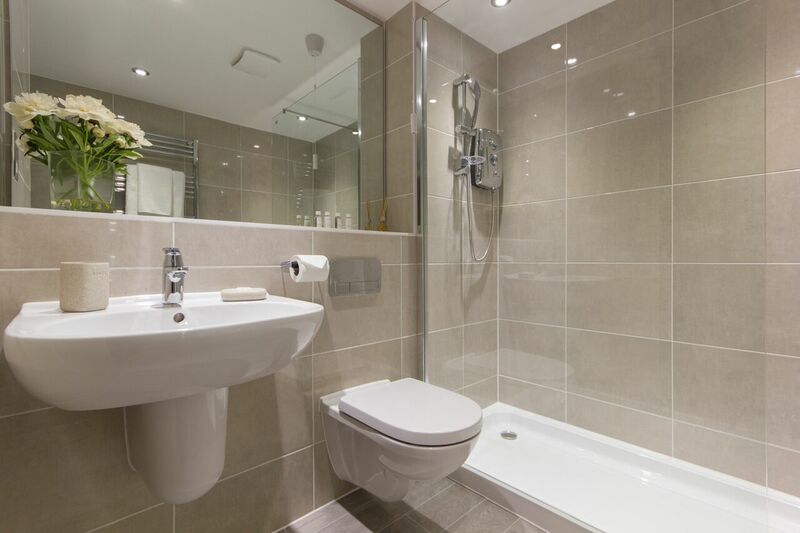 There is unlimited Wi-Fi throughout as well as access to bike stores.